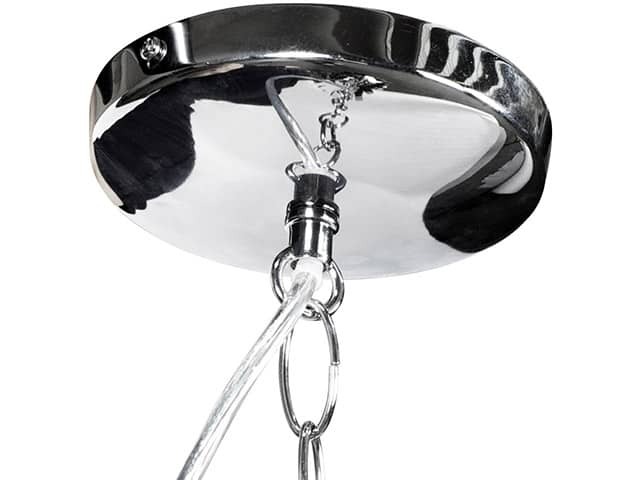 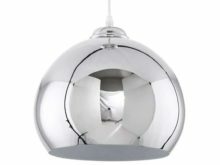 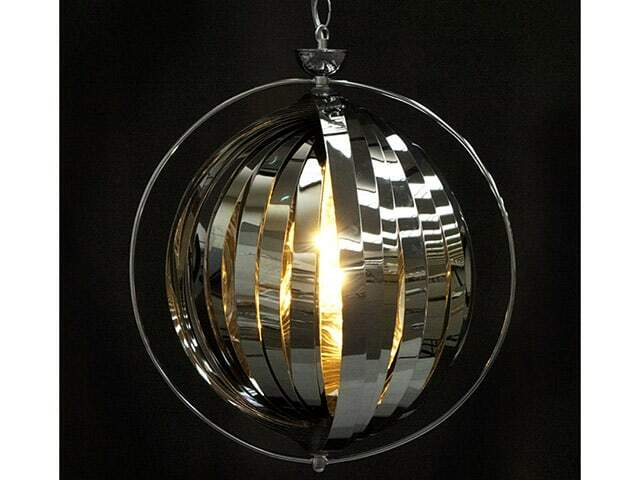 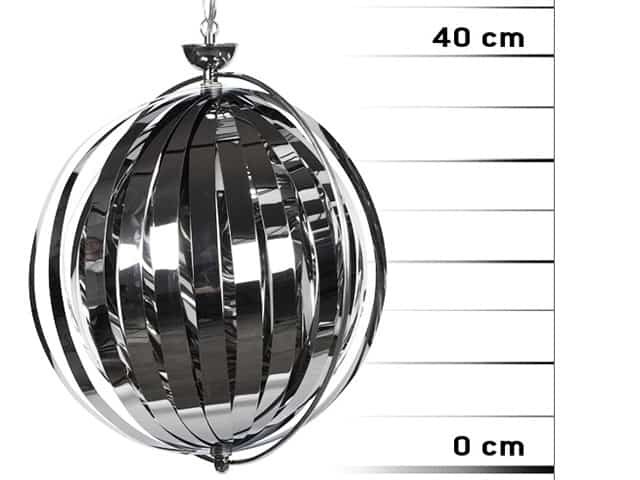 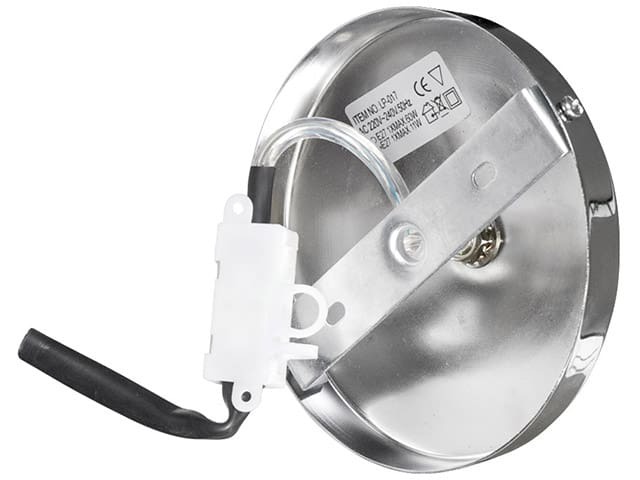 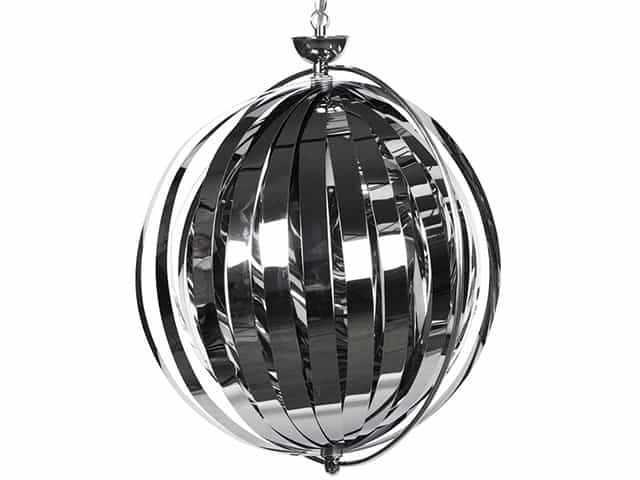 A Chrome Hanging Ceiling Lamp with an out-of-the ordinary look. 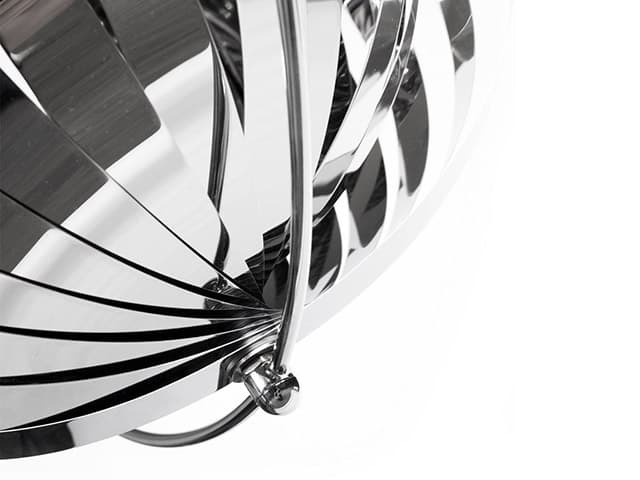 The adjustable strips and chromed structure cast a bright light. 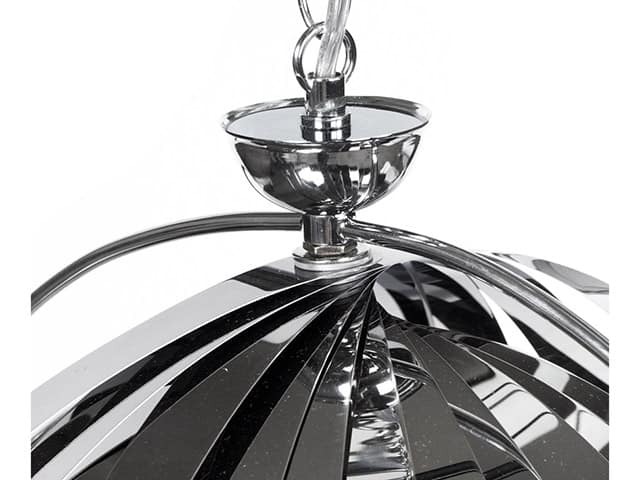 Avant-garde design at a fabulous price.